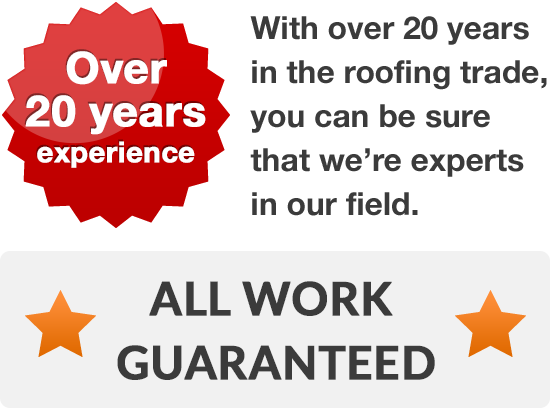 Our skilled and experienced roofers take pride in installing tough, resilient roofs that will also enhance the look and value of your home. It is our attention to detail, highly skilled craftsmanship and personalised service that makes us stand out from other roofing contractors. 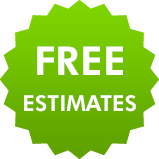 Just give us a call for expert free roofing advice and a free no obligation quote. If you are extending your house or upgrading your attic and need new roofing or Velux windows, then we have a great range of options for you to choose. 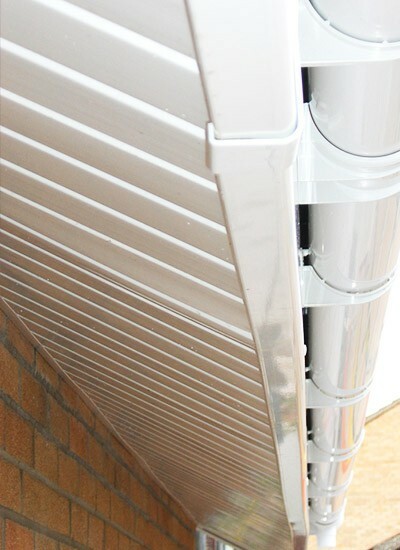 To find out more and get a free no obligation quote from one of our team. Just pick up the phone and dial 01925 204 875 today.